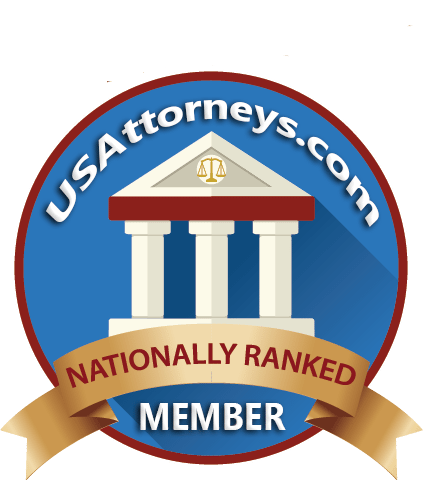 Who is the best car accident lawyer in Greenville, SC? If you’ve been hurt in a car accident in Greenville, South Carolina, you may be wondering who is the best car accident lawyer to handle your case. 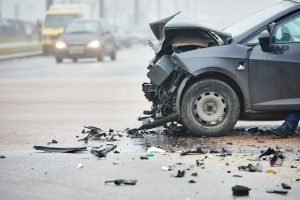 When selecting a car accident lawyer in Greenville, South Carolina, you want an attorney who will take the time to understand the circumstances of your accident, fight to help you get the settlement you may deserve from insurance companies and negligent parties, estimate your damages fairly, and fight your case either inside or outside of court. Not all attorneys take cases to trial. 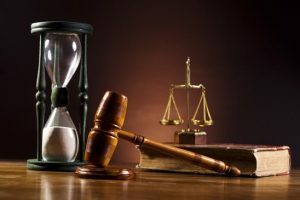 When it comes to getting the maximum possible settlement permitted under the law, you want to have an attorney on your side who is willing to litigate, if necessary. Of course, sometimes cases can be settled outside of court, and the Churdar Law Firm will take the time to help you understand the value of your claim and your rights when pursuing your car accident lawsuit. The best car accident lawyer for your case in Greenville, South Carolina is a lawyer who will take the time to listen to your needs and concerns, ask the tough questions, and fight to help you get the justice you may deserve. The Churdar Law Firm takes the time to gather evidence, build a strong case, speak to experts, and pursue all possible avenues to settle your case. The aftermath of a car accident can be stressful for both victims and families. You may be entitled to seek damages for your medical expenses, lost wages, and pain and suffering. If you’ve been hurt, contact the Churdar Law Firm today. We only get paid if you win and can provide you with a free, initial consultation to review your case and provide an honest assessment of it. I Was Injured in a Car Accident in Greenville, South Carolina: What Should I Do? If you were injured in a car accident in Greenville, South Carolina, there are several things you can do at the scene of the accident and afterward to protect your safety and your rights. If you’ve been in a car accident, you are legally required to stop and render aid. If damage is minor, you may not be required to call the police, but you should always make a police report. Why? A police report can help you should you need to make a claim with your insurance company. If the other person in the accident later claims more injuries, a police report can provide important information about the damages sustained and witnessed by the officer at the scene of the accident. Even if you think that your injuries are minor, it may also be a good idea to seek medical attention after a crash. Some injuries are not always apparent right after an accident takes place. Traumatic brain injury and post-traumatic stress disorder are two conditions that can appear days or weeks after a crash occurs. Seeing a doctor can get you early treatment and it also gives doctors a chance to identify if you have any other more serious injuries. As soon as it is safe to do so, you may also want to report your accident to your insurance company. You’ll also want to exchange information with the other person involved in the accident. If you can, take photos of the damage to your car, your person, and take photos of the scene of the crash. Car accidents can be complex events. The scene of a crash is no time to determine who is at fault. Call the police and let them take down a police report. You never know whether the other driver may have been drinking, may have been driving with an expired license, or whether the other driver has a history of distracted driving or fatigued driving. Finally, it can be helpful to have a qualified car accident lawyer review your case. Determining pain and suffering damages after a crash can sometimes be complicated. A car accident attorney like the Churdar Law Firm in Greenville, South Carolina can review your case and help you understand the estimated value of your claim. This knowledge can be helpful when seeking a settlement from insurers or from negligent parties after a crash. How to Sue for a Car Accident in Greenville, South Carolina? Many car accident claims can be settled outside of court, with the help of a car accident attorney. However, in some cases, individuals may need to sue. How do you sue for a car accident in Greenville, South Carolina? First of all, it may be wise to hire a car accident lawyer like the Churdar Law Firm. Our lawyers can estimate the value of your claim, speak to insurance adjusters, and send demand letters to negligent parties. In some cases, strongly-worded demand letters are sufficient to get negligent parties and insurers to settle fairly. However, sometimes lawsuits must be pursued if a case cannot be settled outside of court. If your insurance company and negligent parties aren’t offering a settlement that will cover your medical expenses, rehabilitation fees, and lost wages, then you may want to pursue your case in court. You’ll need to have proper documentation and file all paperwork within the time limit of the statute of limitations. You may only have a very limited amount of time to seek damages after a crash. 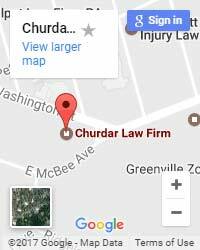 A car accident lawyer, like the Churdar Law Firm in Greenville, South Carolina can work on your side to get paperwork submitted in time. After you submit paperwork to the court, the discovery process will begin. During this process, you may be asked to undergo independent medical examinations, witnesses may be questioned by both sides, and both sides may provide documentation to support their claim. Essentially, during the discovery process both sides try to “discover” how strong each side’s case is. In some cases, the other side might choose to settle during this process. If a settlement can’t be reached, the case may go to trial. The process of suing after a car accident can be complex. It can be helpful to have a car accident lawyer like Churdar Law Firm in Greenville, South Carolina on your side. Our firm will take the time to review your case, present the strongest case to the court, and fight to help you get the maximum compensation permitted under the law.